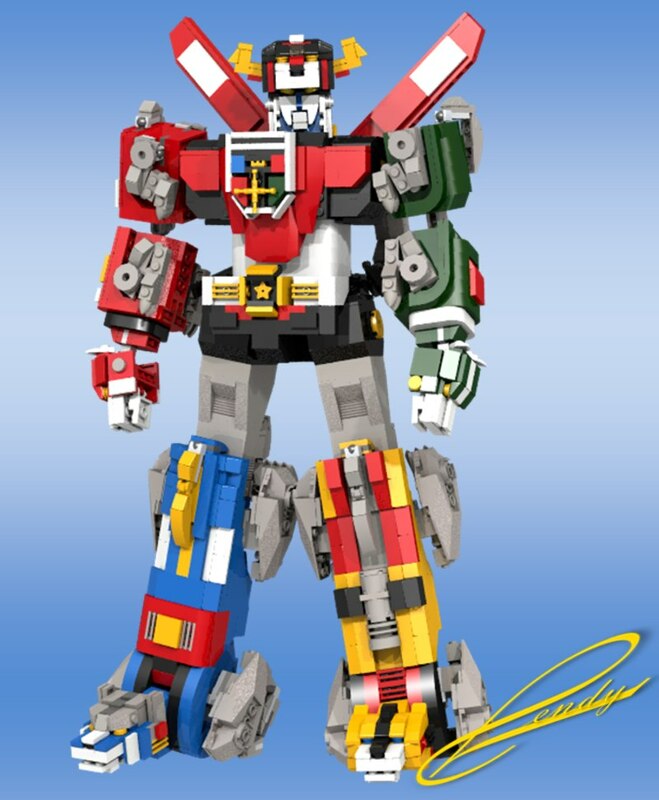 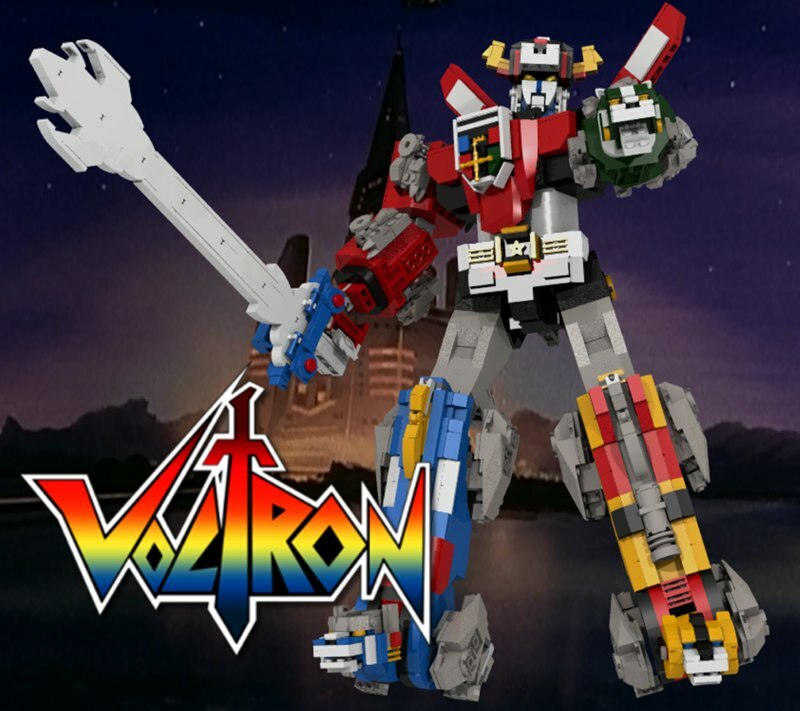 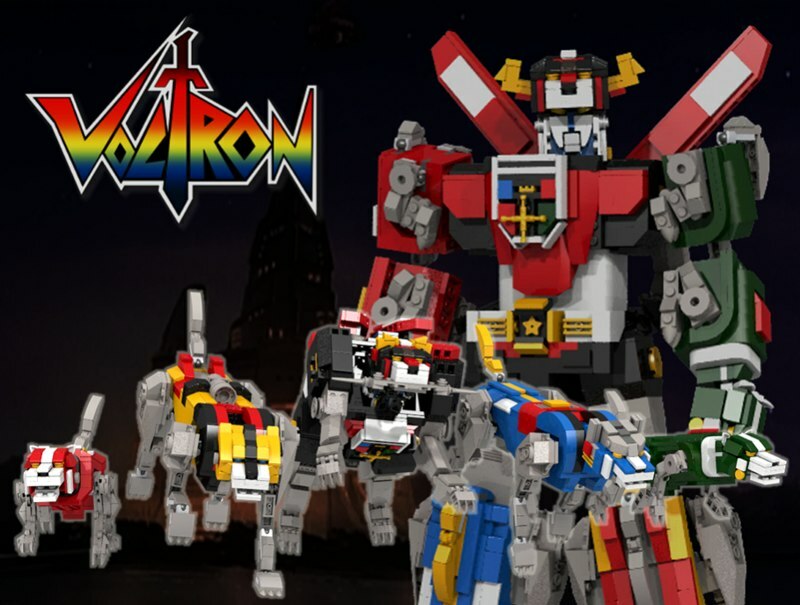 LEGO this week announced as part of their Idea's line that they would be doing a Voltron set based on the designs submitted by len_d69. 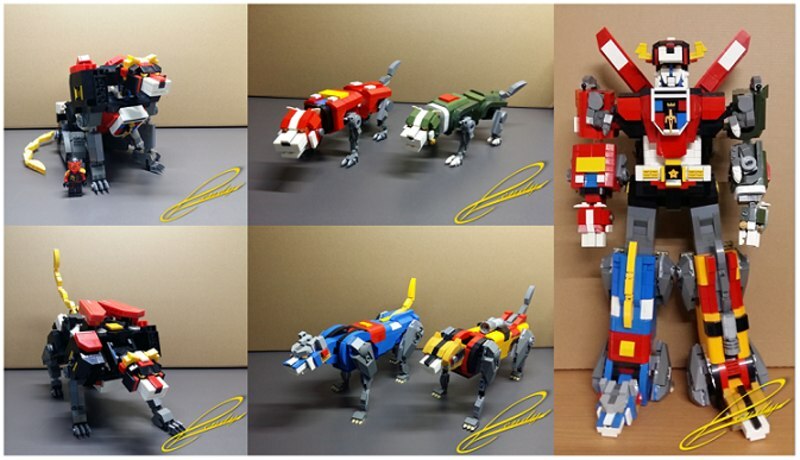 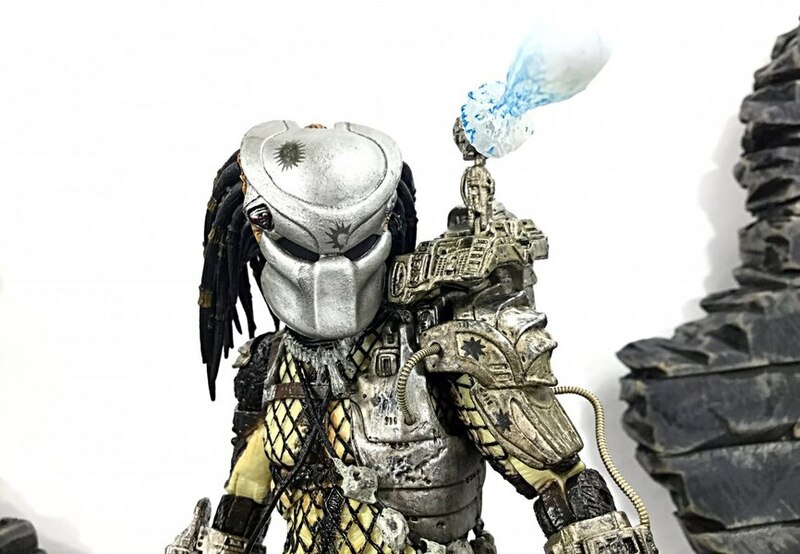 While the images below are of the designs submitted by len but do not represent what the final released version from LEGO will look like. 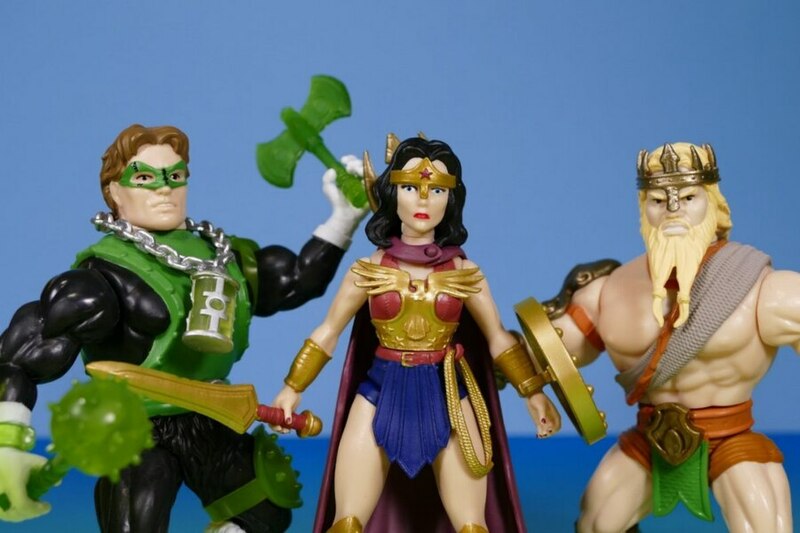 Look for the Voltron set to be released sometime in 2018.